Kizuna AI Nendoroid 2019 Ver. For fans of Japanese action figures, we've got some really good additions to our site. See here. Lots of restocked snacks today including the popular Fanta Melon Soda + UHA Long Ripping Gummy, and more! 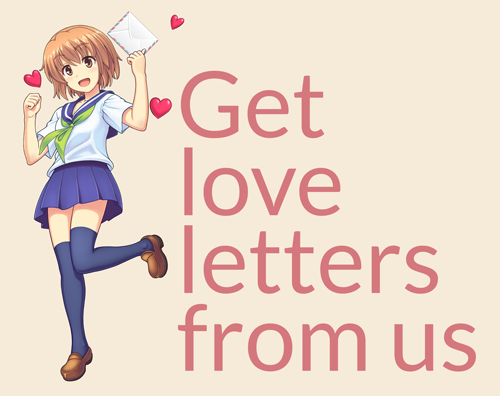 Head over to our eromanga section and browse our new titles, incl. the latest issue of Comic Shitsurakuten. The PS4 & PS Vita are region free, which means you can play awesome anime games from Japan. Click to see all of them! The Japanese lead the world in condom use, so they know how to make them right. Browse our selection now! You never know what surprises a new anime season will hold for us. So far we’ve got a show that focuses on cute anime thighs, and a surprisingly delightful slice-of-life about a foxgirl who cooks for us and lets us touch her soft tail. And now, a dark and dramatic show set in Japan’s legendary past about fighting demons, called Demon Slayer: Kimetsu no Yaiba. It’s a tale set in a time when man-eating oni occasionally attack and kill humans. When kind-hearted Tanjirou, a youth who possesses a heightened sense of smell, returns home to find his family has been killed by one of these demons, he’s devastated but happy to find that his sister Nezuko is still alive, though partially a demon herself due to her injuries. Desperate to save her, he undergoes a journey to join the mysterious group of demon slayers, building the skills he needs in order to fight the demons. It’s both an exciting show filled with great fighting scenes and a touching story of a brother who’ll do anything to save his sister, with outstanding animation by Ufotable. Maintaining a varied and healthy ecosystem of anime offerings is important, since anime isn’t really one genre, but a “big tent” made up of dozens of smaller ones, each offering something different to everyone. 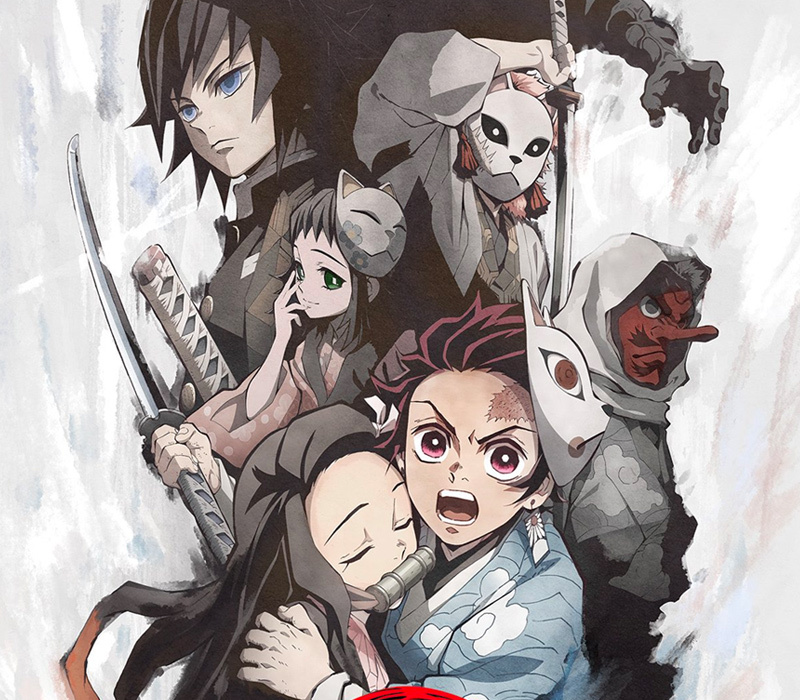 Since I’m a fan of both Dororo, a remake of the classic Tezuka Osamu anime about a boy traveling around Japan seeking the demons who stole his body’s organs when he was a baby, and Golden Kamuy, the tale of a soldier and an Ainu girl searching for gold in Meiji-era Hokkaido, Kimetsu no Yaiba is right up my alley. Whenever I start a new anime, I purposely avoid reading anything about it ahead of time, so I can form an unbiased opinion. 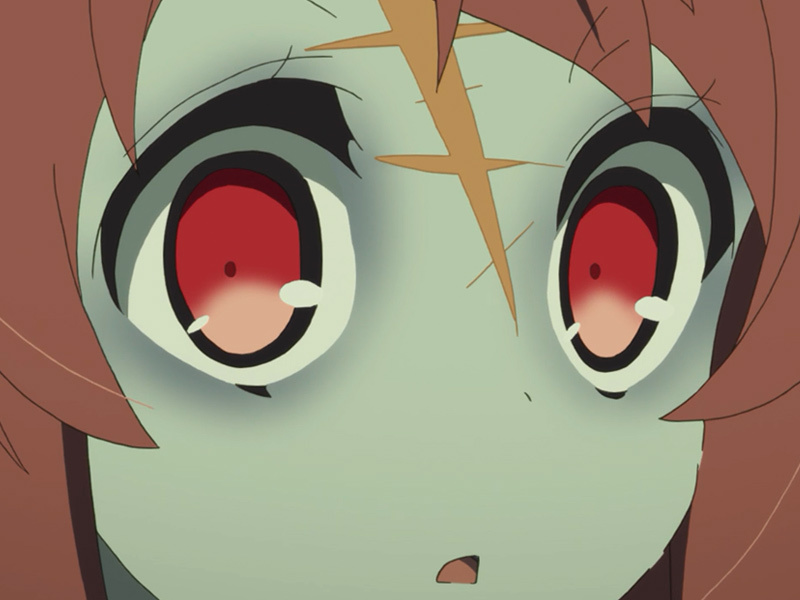 I like to try to guess whether a story originated from a manga, a light novel, a visual novel, or is original. Usually I can guess it right with near 100% accuracy, since an anime based on a light novel series “feels” a certain way, and one based on a manga “feels” another way. I was surprised to see that the original Kimetsu no Yaiba manga ran in Shonen Jump, however. Though I cut my teeth on all the company’s great works in the 80s and early 90s (everything from Orange Road to Fist of the North Star to City Hunter), I’ve generally observed that as I age, I tend to move away from Jump works and towards more specialized kinds of stories. Maybe I just don’t like reading manga with 10,000 chapters, which is usually the came with Jump Comics works. Are you looking for an anime with tons of action and great characters to watch? I think you should give Kimetsu no Yaiba a chance! Great news! 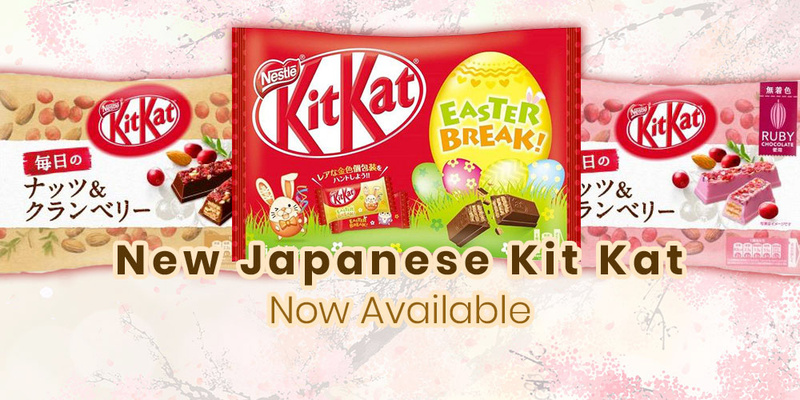 Although chocolates will be removed from J-List in another couple of weeks, because of the approaching warm weather, we’ve posted some wonderful new limited Japanese Kit Kat flavors to the site, including two versions of Easter Kit Kat, including my personal favorite, banana. So make an order now! Bushiroad Rubber Mat Collection Vol.342 The Rising of the Shield Hero "Raphtalia & Firo"
Chiya (Cafe Style) 1/7 Figure -- Is the order a rabbit? ?